Use the following interactive diagrams to answer the questions on your handout. 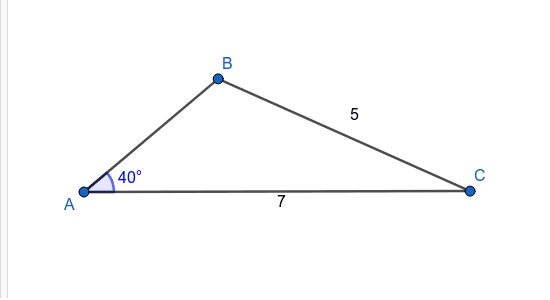 Here we are given a two side lengths (b=9, and a = your choice) and an angle (A = 30º) that is not between them. Use the available slider to explore what happens when we change one of the given side lengths. 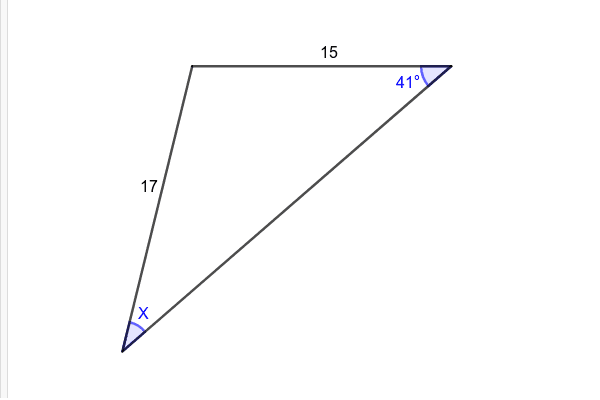 Here we are again given a two side lengths and an angle that is not between them. But now, you can use the sliders to change all three of these given values to explore what happens.